Our Royal Black Granite Flamed Bullnose Steps and Copings are extremely durable, non slippery, easy to maintain and resistant to fading. 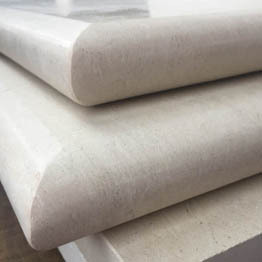 These are natural stone products you can buy in confidence that they will still look good over time. The black granite coping undergoes a flaming process to provide a non-slip, sparkly surface as well as enhancing the colours inherent in the stone. 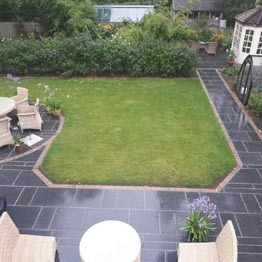 Our Royal Granite is a very well priced, quality product that you can be sure will still look good over time.